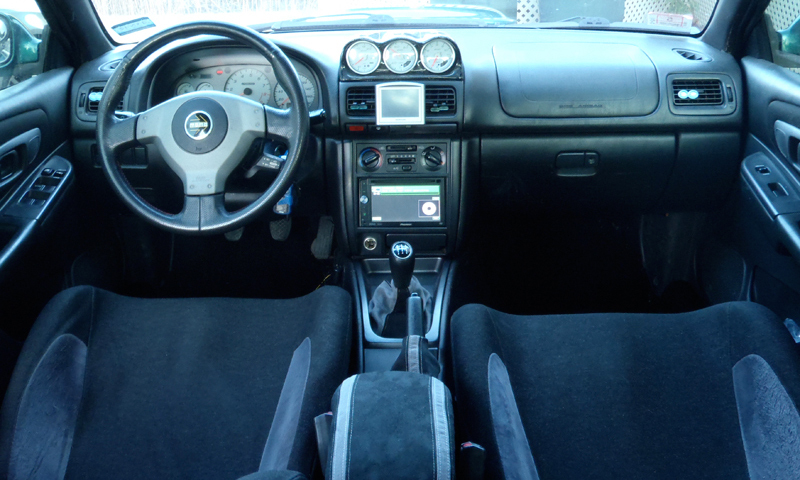 Zealous Interiors manufactures hand-made automotive interiors of exceptional quality and value. 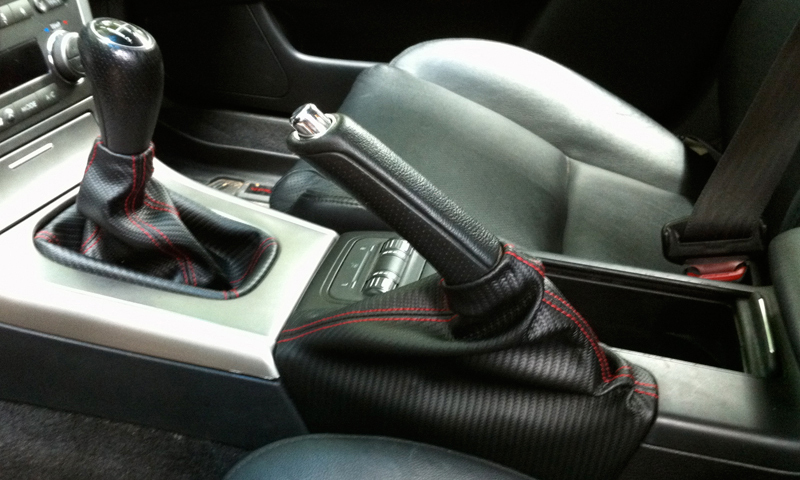 All of our products are custom built for your vehicle and are guaranteed to fit properly. Design and customize your own interior package from our wide range of colors and materials, including genuine cowhide leather, Alcantara, carbon effect, and high-quality microsuede.